Article - Troutflies in Australia! It never fails to amaze us how, even though we are a family-run fly fishing business based in the North West of the UK, our products are used by fly fishers all over the globe. 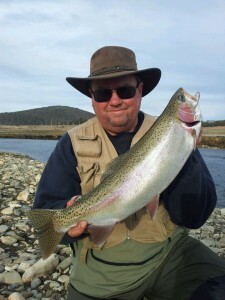 You Are Here: Trout Flies and Fly Tying Materials for Sale » Troutflies in Australia! 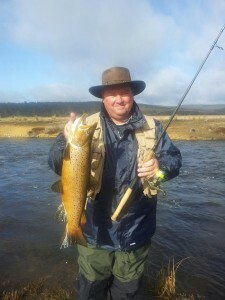 Rob says he uses both a fly rod and a fly reel as well as light spin gear to drift flies in that particular river, and, with trout like that waiting to be caught, it’s no surprise he’s looking forward to the season starting again in October! 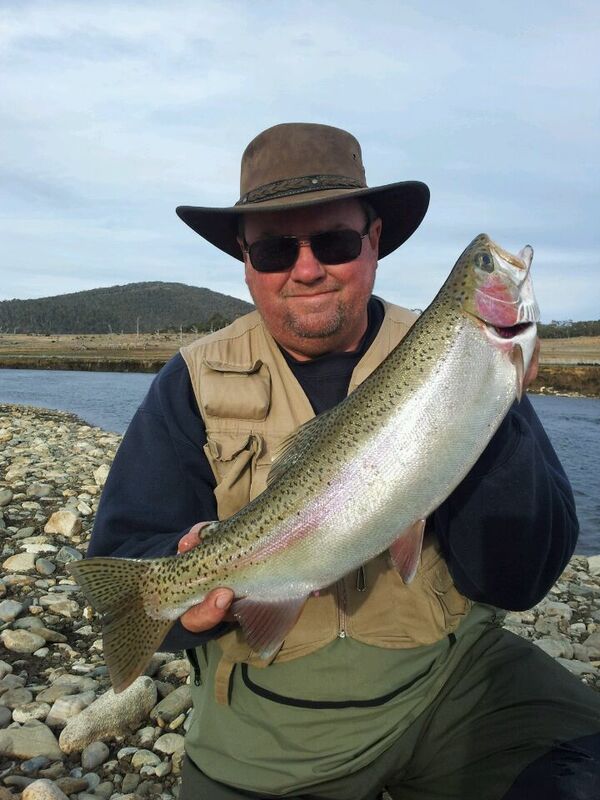 Thanks to Rob for sharing his photos with us all the way from Down Under, and if you’re a Troutflies customer we’d love to see your photos of catches you’ve made with our products – no matter where in the world you are! Contact us at info@troutflies.co.uk to share your stories!